A Peaceful Place To Be: Going to Vegas to see Barry Manilow!!! The only time I've ever been to Las Vegas was last year for a scrapbook convention and I stayed at the Green Valley Ranch and Spa so I didn't actually see "The Strip". Doug has a business trip that he has to attend so we are paying for my flight and this time I get to go too. Our friends Frank and Tonya will also be there. Frank will be with Doug at the meeting and Tonya and I get to hang out while the guys are working. We are staying at the Palazzo and getting to see Barry Manilow. I'm just so looking forward to this trip! Mandy. One of my top favorite best love it songs. Enjoy Lisa! 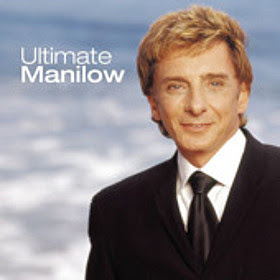 I would love to see Barry Manilow - such and old favorite!